Akron Ohio festivals and events you can't miss this year! Akron Ohio festivals and events – Here is your complete list of all the top festivals and events for Akron this year. Akron is known as one of the best cities in the nation for festivals and events scheduling. 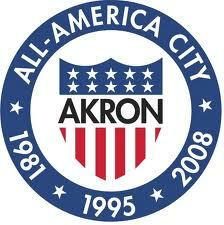 Here is your list of all the top events in Akron Ohio listed by month. Select the event you would like to get more information on, where applicable and go to the festival page. The exact dates vary from year to year so please check the links where available to learn exact dates for current year. 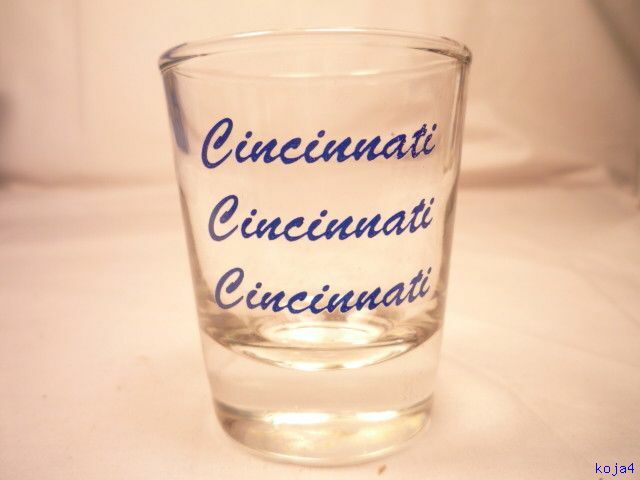 Click here if you would like to see all top Ohio festivals and events or to learn more about the Ohio State Fair. Festivals packages for Akron Ohio! To purchase this package, visit the paypal site above for checkout. If you would like to get more information visit our festival package information page. 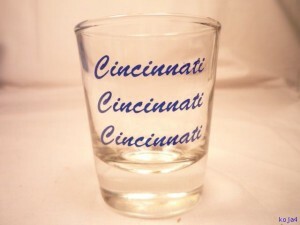 For purchase with credit card, please visit Prime Time Print Akron Ohio customized shot glasses page. Here are your top listings for events and festivals in Akron Ohio this January. Here are your top listings for events and festivals in Akron Ohio this February. Here are your top listings for events and festivals in Akron Ohio this March. Here are your top listings for events and festivals in Akron Ohio this April. Here are your top listings for events and festivals in Akron Ohio this May. Here are your top listings for events and festivals in Akron Ohio this October.